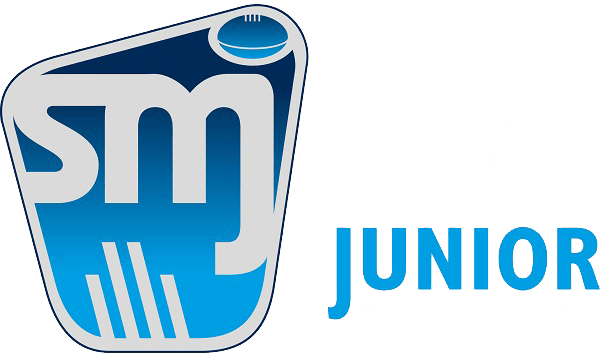 Now that the first 4 (grading) rounds are complete, the SMJFL have reviewed, and adjusted, a number of team’s gradings and released the fixtures for Rnd 5. 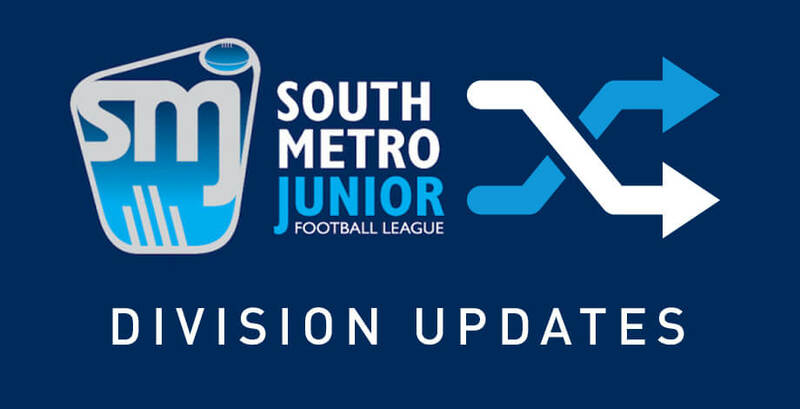 You can see the new fixtures by either going to the SMJFL website and clicking on your Grade Name, or go to you Team Page and click on the Fixture button. 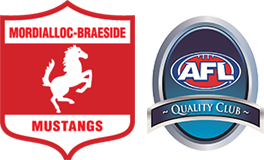 The below list contains the name of MBJFC teams that have moved to new grades.